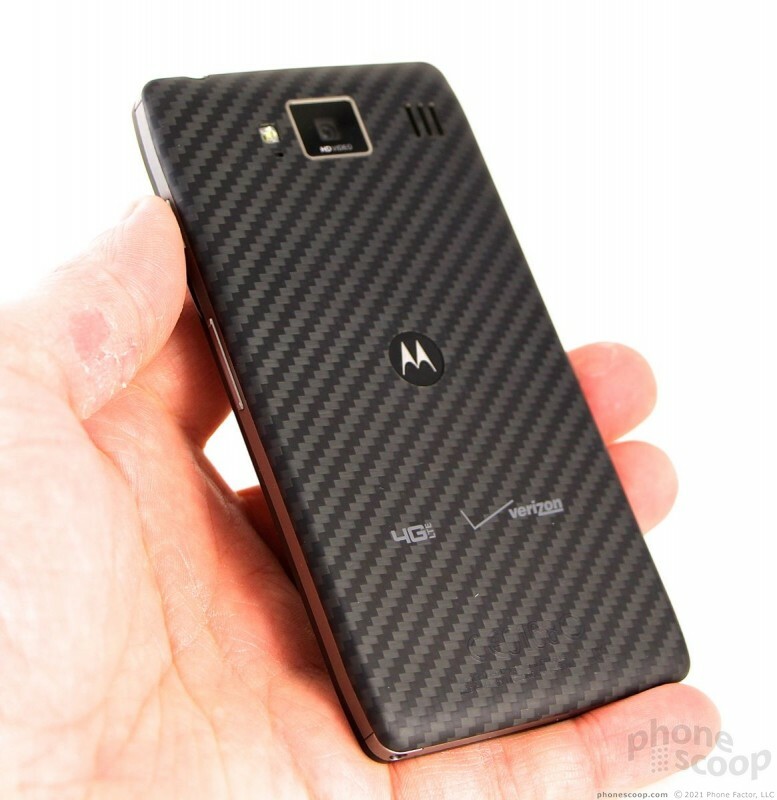 A year after Motorola resurrected its RAZR brand, the company delivers two more for Verizon Wireless. 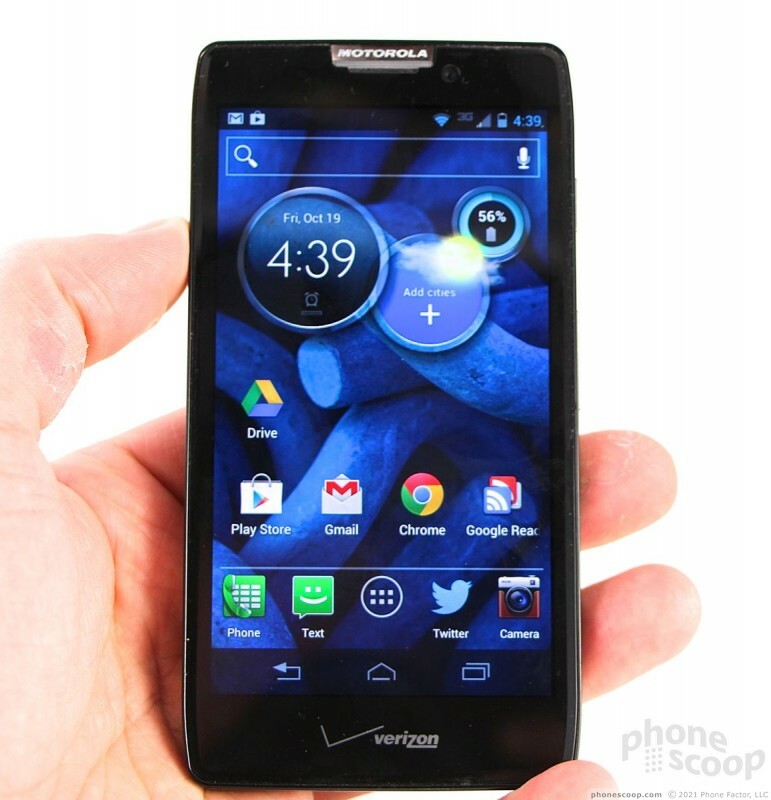 The Droid RAZR HD and RAZR MAXX HD take everything that was good about last year's models and makes them better. The defining characteristic of these Android smartphones isn't the Motorola look, or the bigger screen, it's the insane battery life. If you absolutely need your device to stay alive through the heaviest usage, Motorola has your back covered. 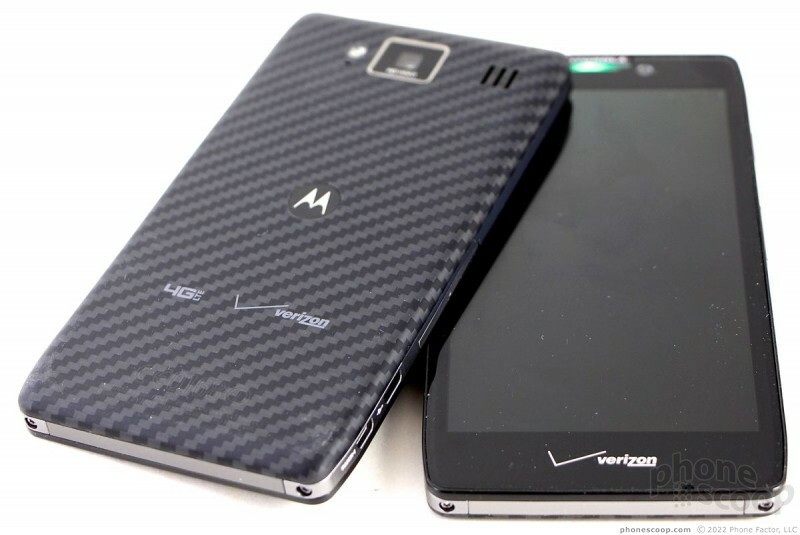 The Droid RAZR HD and Droid RAZR MAXX HD are essentially the same phone. The only thing that sets them apart is 0.9mm in thickness and the size of the battery buried within. Given their similarities, it only makes sense to review them together and point out the scant differences along the way. Motorola has definitely crafted its own design language in the past year. 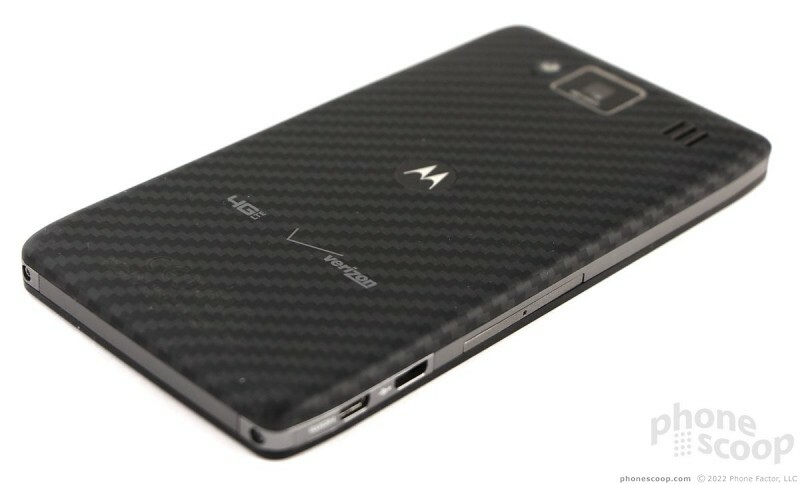 Starting with the Photon from mid-2011 and followed by the original RAZR, Droid 4, Photon Q and now the RAZR HD, there's a distinct appearance taken on by Motorola's devices. None of them are dainty, and in fact they have quite a masculine, industrial look from my perspective. They are large, blocky, have angled corners, and make heavy use of Kevlar. 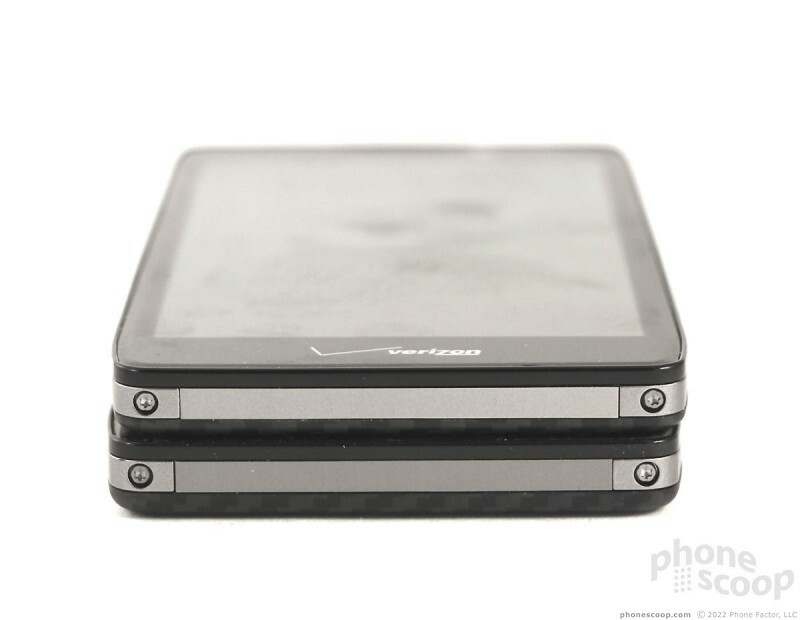 The RAZR HD and MAXX HD are the largest, blockiest, and heaviest of the bunch. Both phones have a glass panel on the front and Kevlar forming the entire back surface. 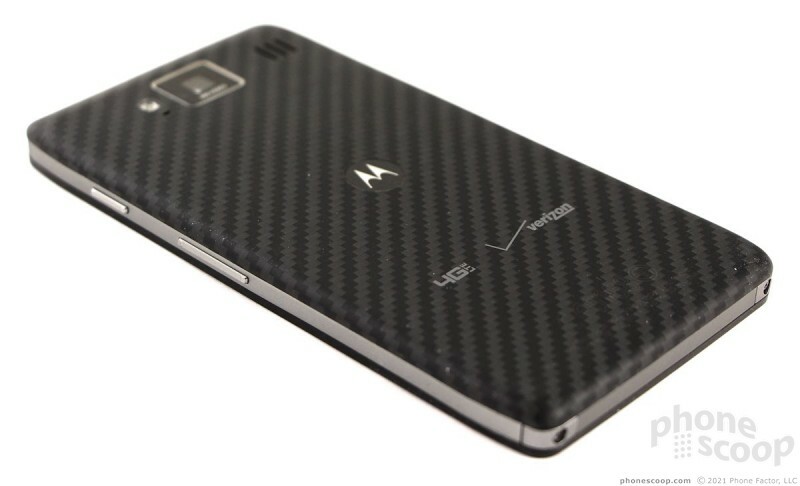 On previous models, the Kevlar made up perhaps 75% of the back surface; the RAZR HD takes the Kevlar to an entirely new level. 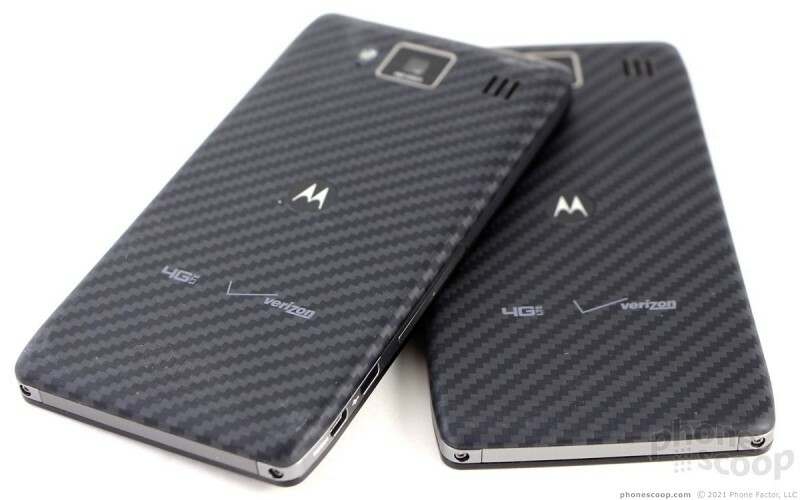 The black-on-gray pattern is cool looking, but I kind of wish Kevlar came in something like red or blue. The Kevlar backing and the glass front sandwich a metallic band that wraps all the way around the edge. The Kevlar screams "I'm a tough guy!" and the metal/glass combo gives the RAZR HD an authoritative, serious look. 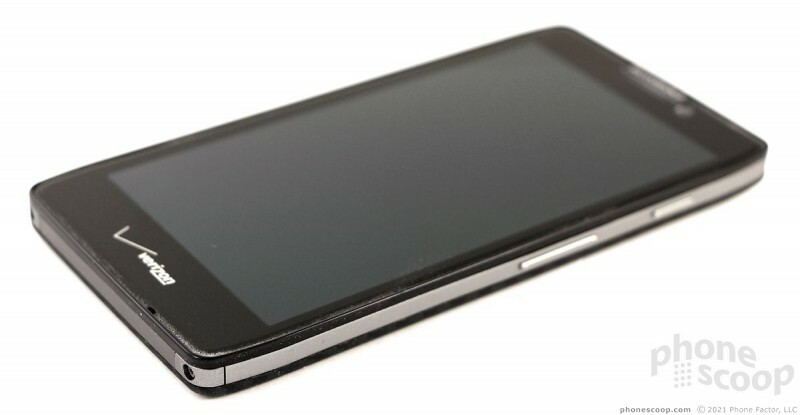 The back edges of the RAZR HD are rounded and smooth and help the phone sit comfortably in the palm of your hand. The front edges, however, have a sharp lip that runs all the way around the outside of the glass. The purpose of this lip is to help protect the display surface when the phone is set on a desk or table. I don't like the way it feels. It bites into your flesh if you grip the phones tightly. If you're wearing tight(ish) pants, the lip and 90-degree angle it creates where it meets the side of the phone mean you have a visible block of smartphone on your leg. 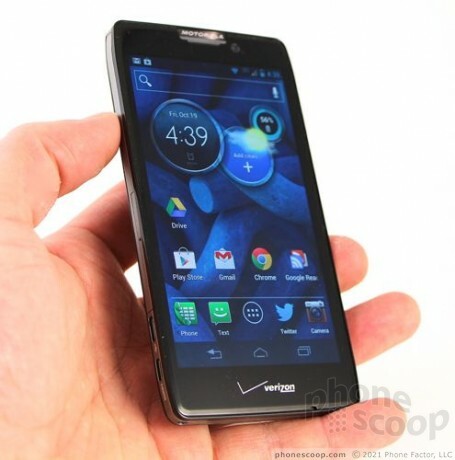 Had Motorola rounded the glass instead of given it this lip, it would feel much better. That complaint aside, the quality of the materials feels good and both phones appear to be manufactured with a high degree of care. The seams are noticeable when you run your fingers around the edges, but they are even and smooth. Quite honestly, it's almost impossible to tell the RAZR HD from the MAXX HD when holding them. The MAXX is fractionally thicker and heavier, but that's it. When they are side-by-side on a table, it is difficult to tell which is which. I noticed the difference most when I had the RAZR HD in one pocket and the MAXX HD in the other. Only then was I able to discern the added thickness and weight. 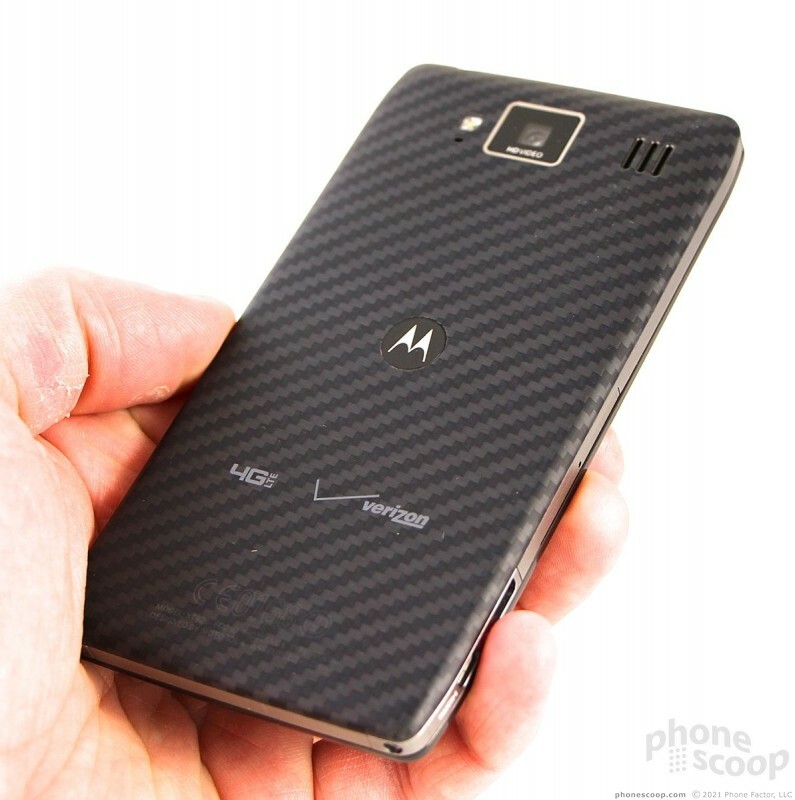 The most apparent difference is the Kevlar back covers. The RAZR HD has a small mound where the camera module is. The MAXX HD doesn't. The front surfaces are of course mostly screen. There are no buttons at all. The notification light is built into the earpiece assembly. I like this design. It sort of makes the RAZR HD look robotic when it lights up. The left and right edges are rather busy. The left houses all the ports. 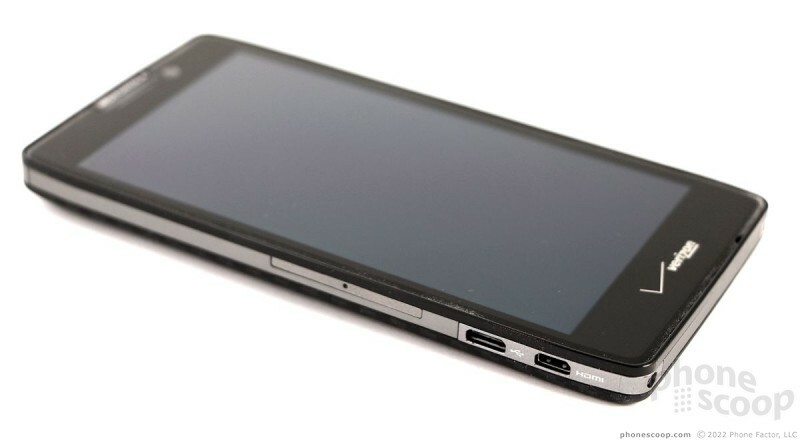 The microUSB/microHDMI combo is positioned close to the bottom. Motorola uses this side-by-side set-up on a lot of its phones because it makes it easy to put in docks or other accessories that can access one or both ports. The SIM card and microSD card are accessible only if you care to find a small paperclip and jam it into the tiny round hole on the left edge. This releases the tray holding the two cards in place. It's kind of a pain, but Motorola is clearly assuming most people won't need to bother with these ports. The volume toggle and screen lock buttons are on the right edge. The lock button has a great texture to it, making it really easy to find and use. Travel and feedback is good. The volume toggle has two nubs, one at either end, so you know if you're pressing the up or down side of the button. The volume toggle requires effort to push. It's a tough little button. Travel and feedback was so-so. The headphone jack is on the top edge. In the end, the RAZR HD and MAXX HD are well-designed and well-made phones. I am about to switch over from AT&T to Verizon. I get nervous when I hear how phones on Verizon struggle with tower hand offs when the switch between 3G and LTE signal/towers and struggle when in an area of weak signals. Anyone have input on these potential issues.